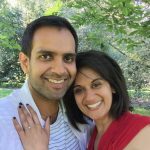 Here are a some jewellery design case studies from happy customers who’ve previously used our Relationship-Based Custom Jewellery Design Service. Click on the tabs to find out more. 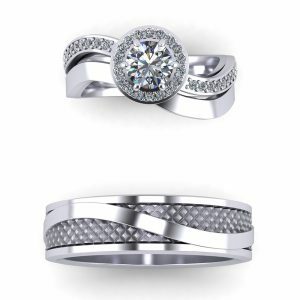 The couple came together to request a Custom Couples Wedding Ring Set. They had already done enough shopping around to know what kind of colours and shapes she wanted to wear. He mainly wanted to have a ring which was "unique and interesting, but not going to attract too much attention". After some discussion about their tastes (a shared taste for modern design, but with an classical Asian twist added in), I developed a ring set to match. Her design I got right the first time based on her description of what she wanted. His ring featured a sculptural curved shape to match the form of hers. 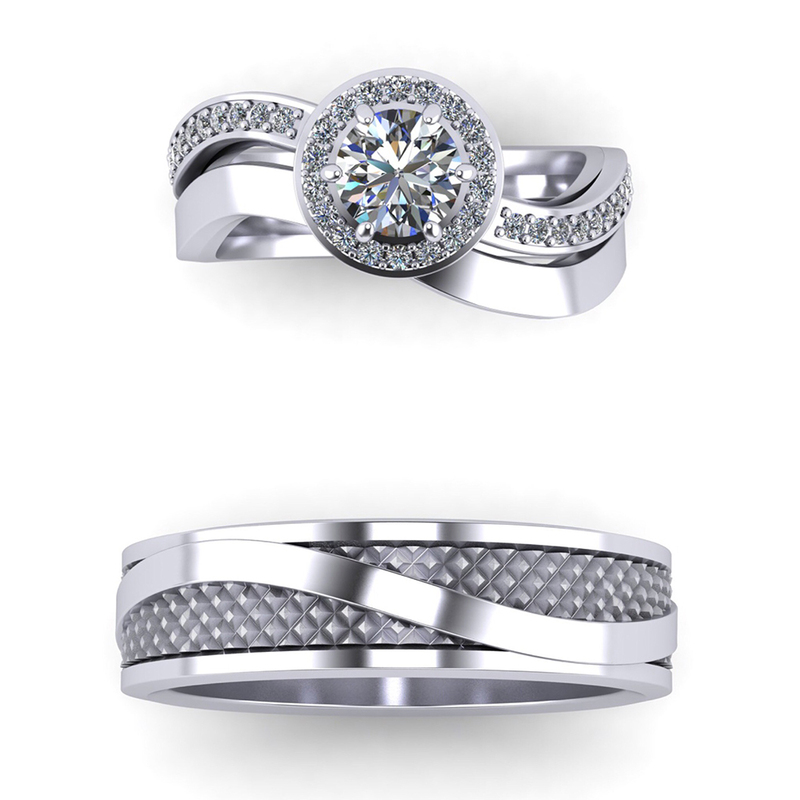 Meire and Mark's custom couples wedding ring set. Mark wanted to surprise his wife with a grand gesture of a ring. 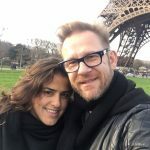 He ended up opting for a Custom Couples Wedding Ring Set on account of his feeling confident of his partners and his tastes, and being comfortable with the custom design process (he was a graphic designer by trade). After some discussion, and looking at some of their previous jewellery, I came up with a look which combined his tastes (Harley-Davidson biker) with hers (fun-loving showgirl). She instantly loved the final result. Lucy's family wanted to make her a special birthday present. Lucy had met me, and put her family in contact with me after discussing what her tastes were. 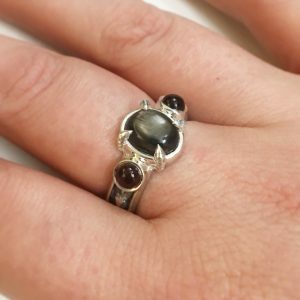 Based on the styles of rings she liked, and her particular tastes in fantasy gothic jewellery, I created her an original piece with black star diopside and three garnets. Andrew's geek jewellery custom ring design. 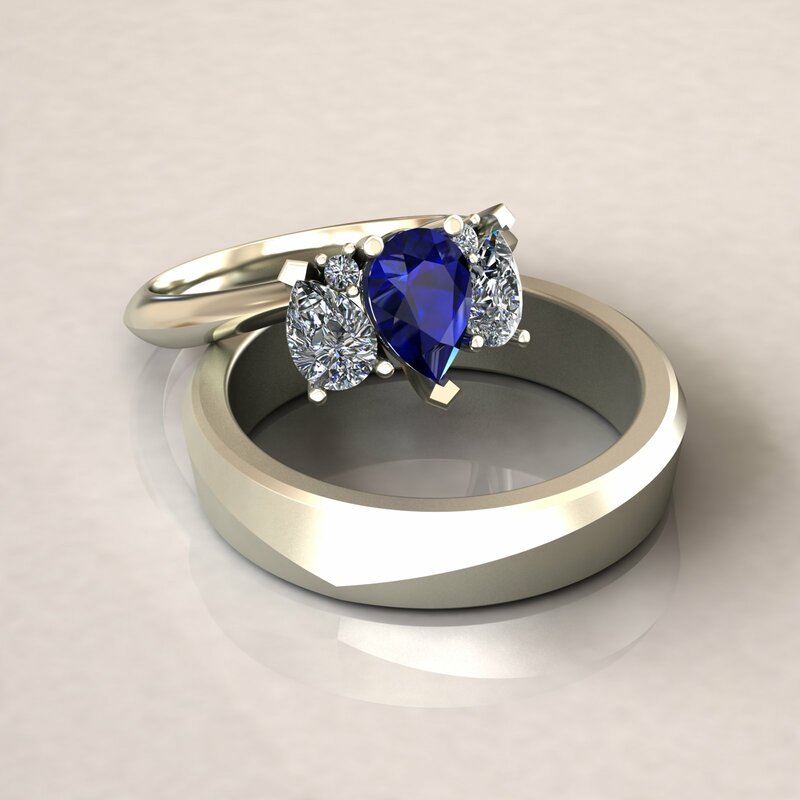 Andrew contacted me online, as he was looking for a truly original present for his partner, and all other jewellers he had reached out to had proven too conventional in their design approaches. 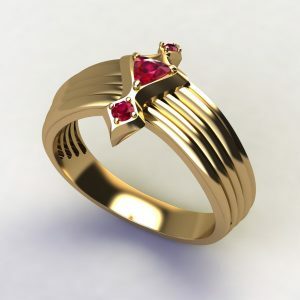 After some discussion, I learned they were both big fans of Battlestar Galactica, and wanted me to develop a flattering piece of fine jewellery based on the show. After some design experimentation, Andrew and I agreed to pursue a particular ring design based on the BSG Vulture pilot's crest. His partner absolutely loved the result. and it suited her hand nicely. "Jack is a real professional and a gentleman. 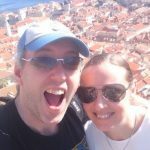 He is creative and consultative and really cares about developing a great product. I'm really very particular and have frustrated man a crafts-person, but Jack never wavered. I could not recommend him more highly. If you need custom jewelry, use Jack." This piece was commissioned as a birthday gift Jane's children, based on her lifelong love for horses. The challenge was that she was allergic to most commonly used jewellery metals, and her favourite colour was orange. 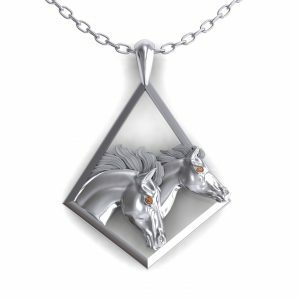 I managed to find a way to make the piece using palladium, and cognac diamonds for the eyes. "Blew me away! Absolutely surpassed any of my expectations."